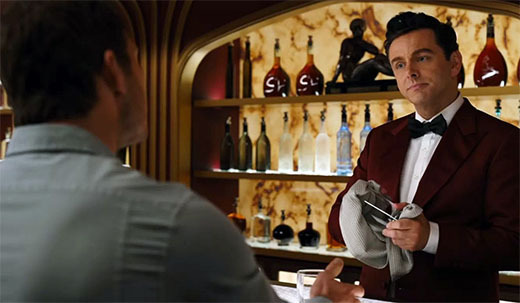 In the sci-fi film Passengers, Chris Pratt is the perpetual lone customer of an android bartender played by Michael Sheen. Pratt's character astutely observes (paraphrasing): "I'm your only customer, so why are you always polishing a glass?" Sheen's droid responds, "Old bartender trick of the trade. People are uncomfortable if you just stand there." 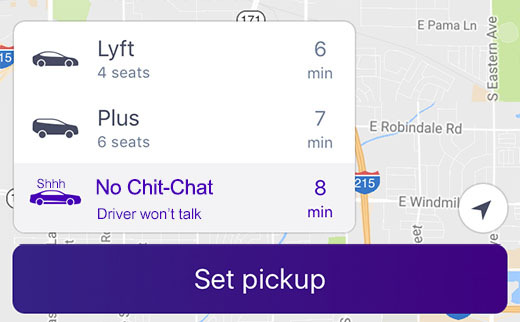 So it turns out that the bartender/customer interaction is a designed product, too - whether in the brains of present-day flesh-and-blood sudslingers or the algorithms of future android drink jockeys - and it's designed to accommodate all of our irrational human idiosyncrasies. Good to know.